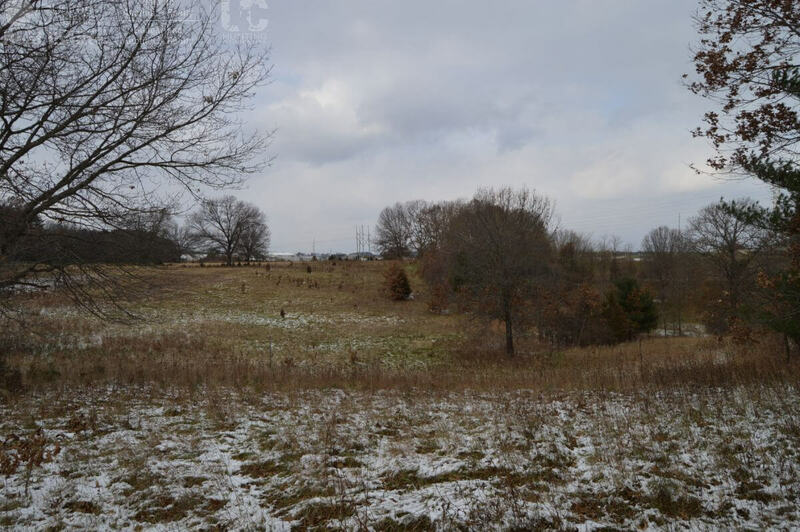 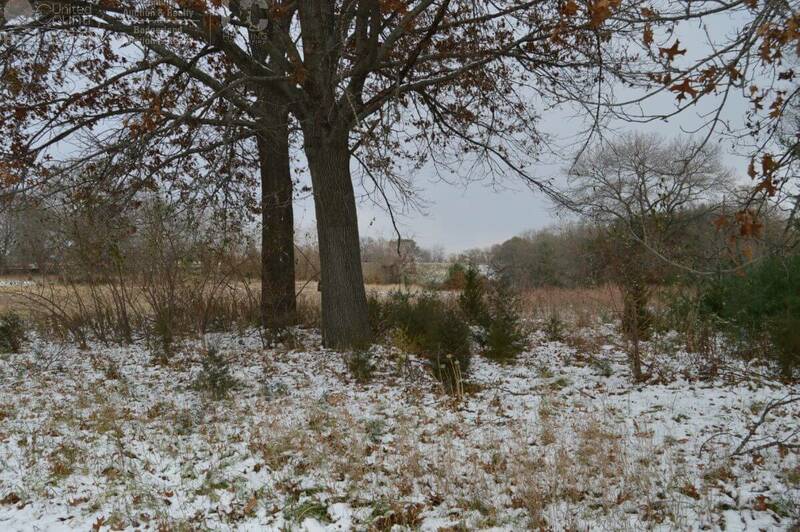 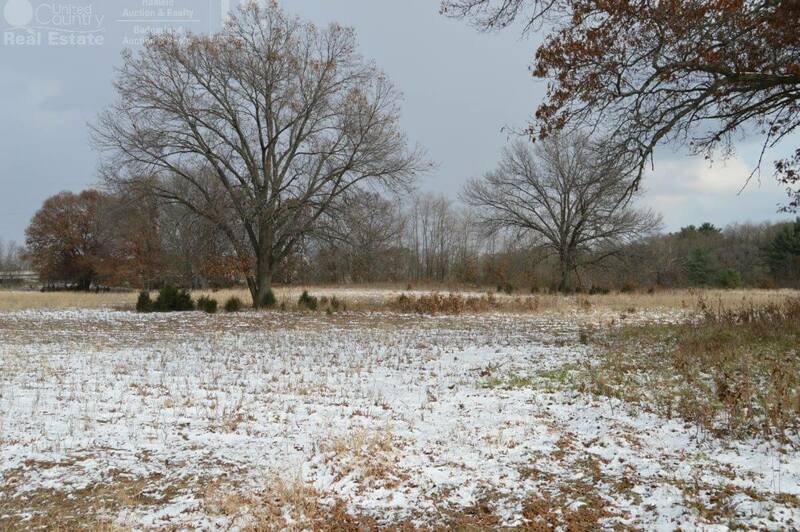 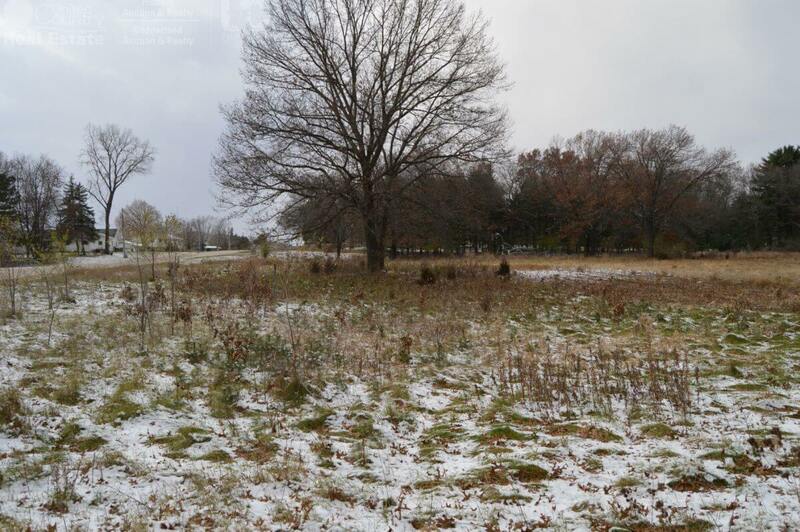 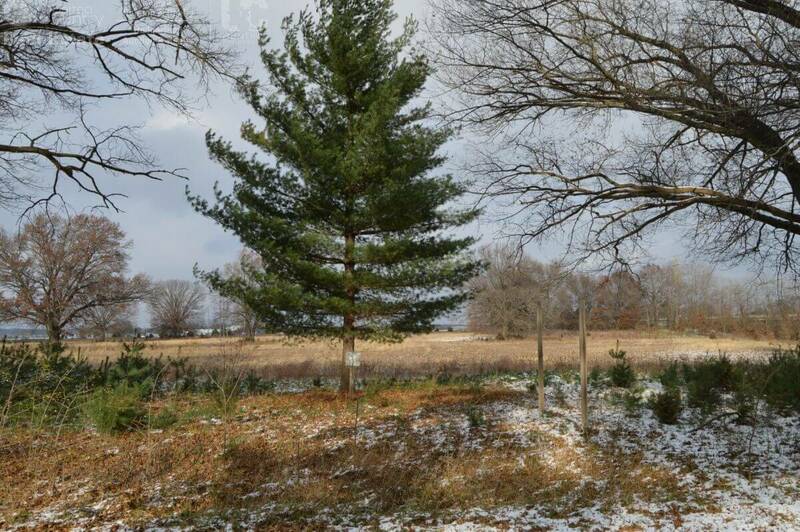 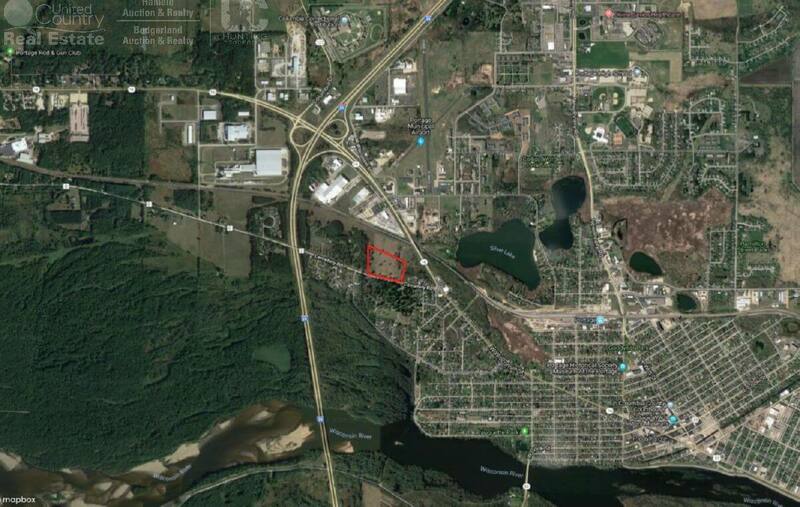 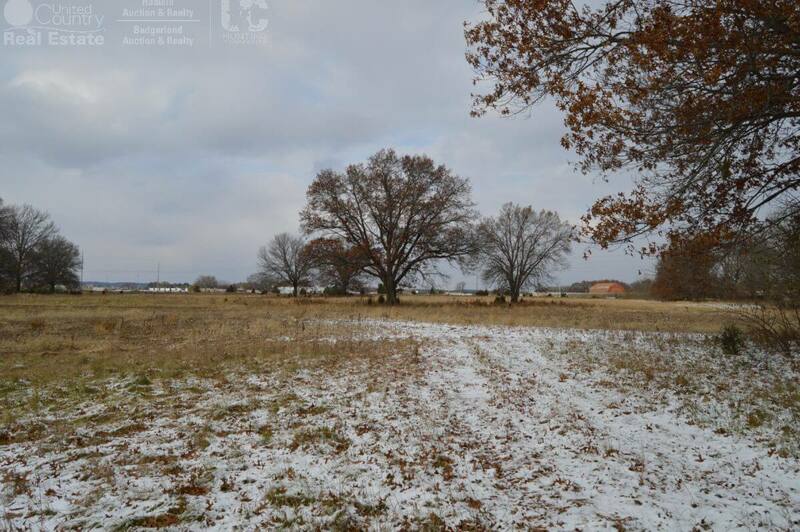 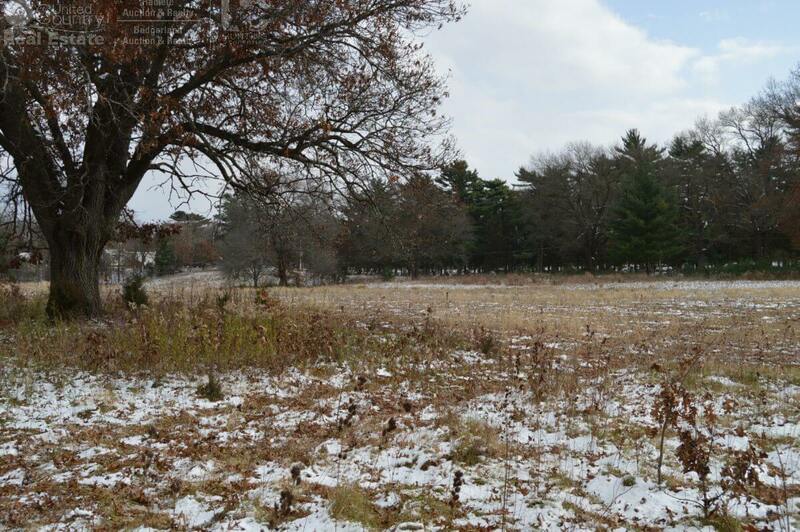 This 12+ acre parcel is situated on the west side of Portage close to I39 and Highway 16. 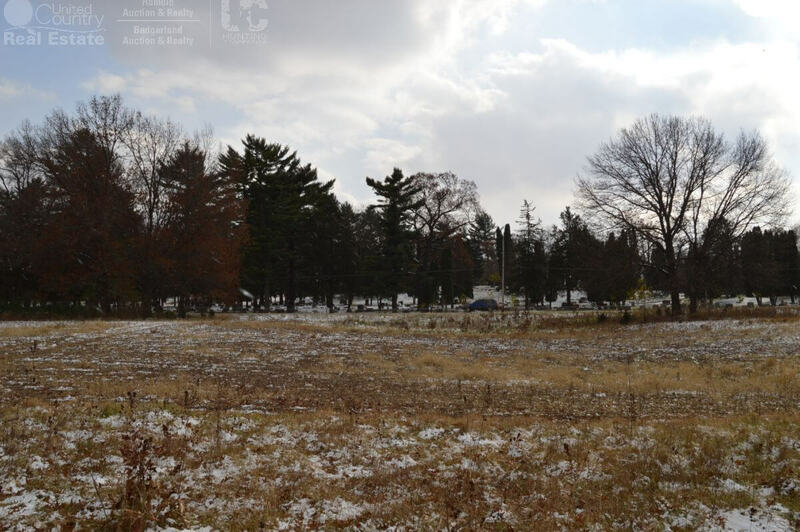 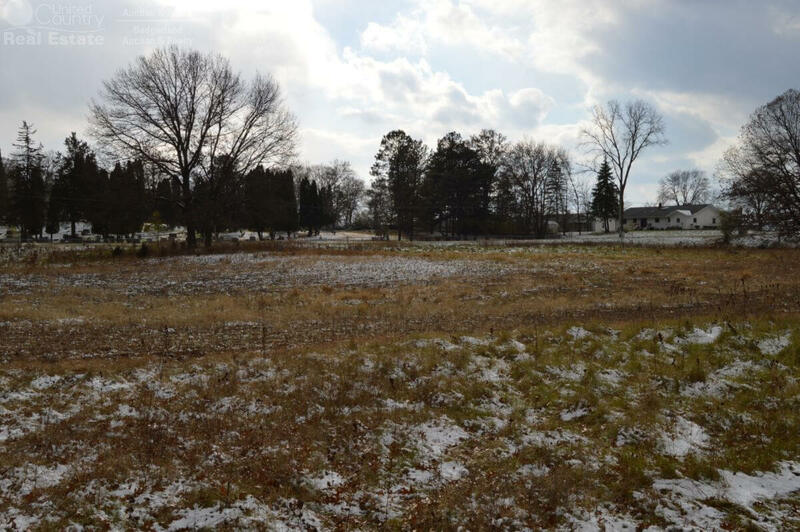 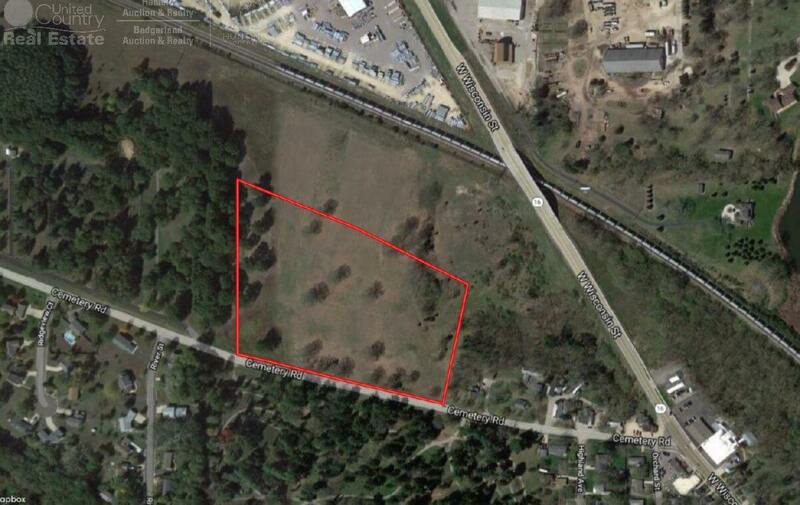 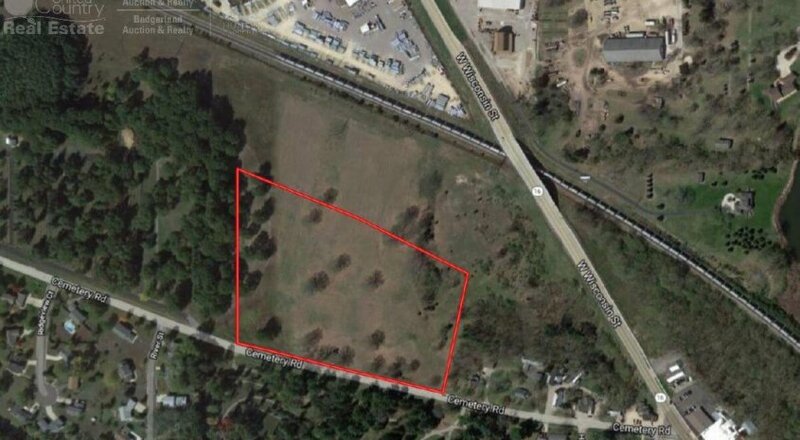 The lot has 800ft of street frontage, rights to a future water retention pond, 8 in water main running along the west boundary of property, sewer main to south east corner of the property which make this property a great site for future development for commercial or homes. 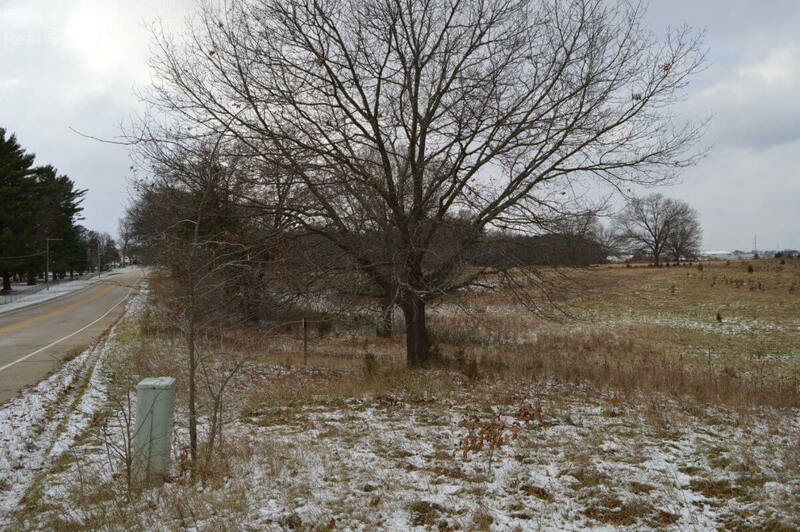 The property is mostly level in topography.